 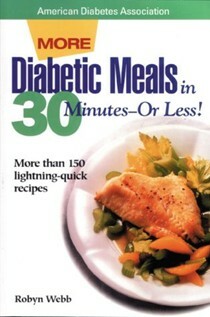 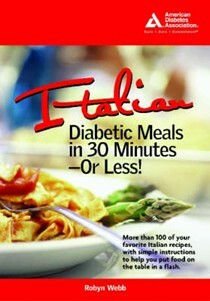 Diabetic Meals in 30 Minutes - Or Less! 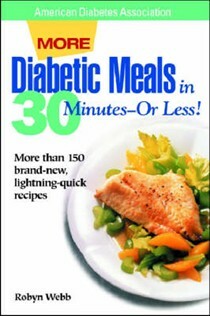 Diabetic Meals in 30 Minutes - or Less! 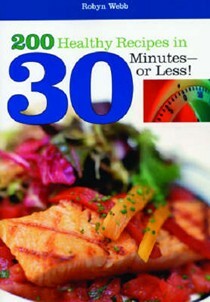 2nd Edition: Or Less! 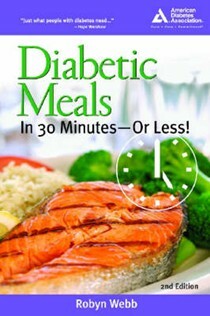 Diabetic Meals in 30 Minutes or Less! 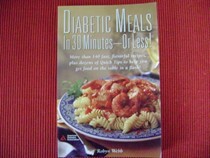 Diabetic Meals in 30 Minutes-Or Less! 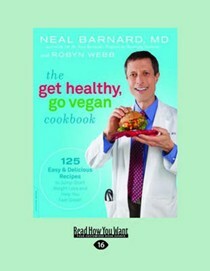 Neal Barnard, MD is a clinical researcher, author, and health advocate. 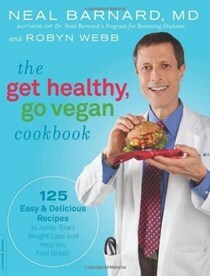 He is the author of many books, including Dr. Neal Barnard's Programme for Reversing Diabetes, Breaking the Food Seduction, and Turn Off the Fat Genes. 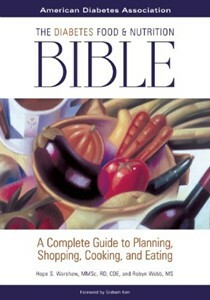 He lives in Washington, DC. 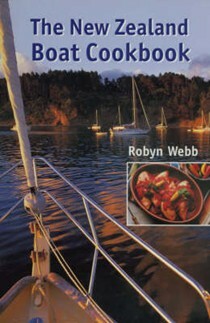 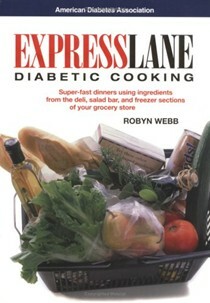 Robyn Webb is an award winning nutritionist, cookbook author, and teacher. 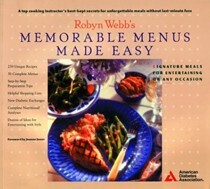 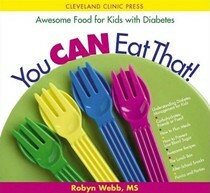 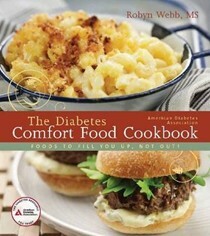 Robyn works with the American Diabetes Association, collaborating on cookbooks and education efforts. 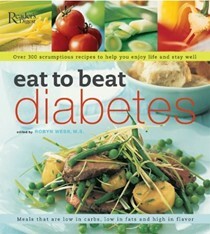 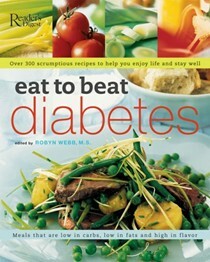 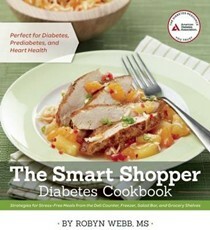 As the food editor on www.forecast.diabetes.org she has become known as the "Diabetes Recipe Doctor." 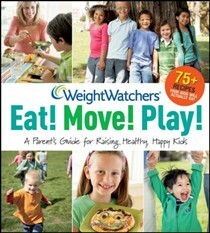 She lives in Washington, DC area.